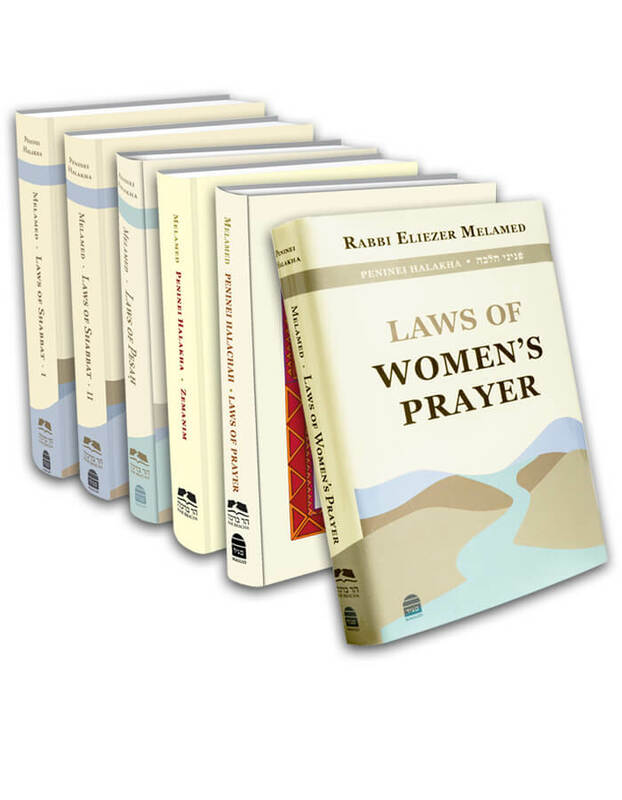 The Chachamim said, “A person should always be conscientious concerning the Minchah prayer, for indeed, Eliyahu was only answered through the Minchah prayer” (Berachot 6b). One must be especially careful to pray Minchah, since it is unlike Shacharit and Ma’ariv whose times are specified: Shacharit – immediately after waking up from one’s sleep; and Ma’ariv – upon returning home. At Minchah time, a person is often preoccupied with his affairs; therefore he must overcome his concerns and designate time to pray. Indeed, the purpose of the Minchah prayer is to sanctify a person’s daily work in the face of all obstacles and difficulties, accusers and prosecutors. Therefore, specifically through his Minchah prayer, Eliyahu was answered in his battle against the Ba’al worshipers. In the Minchah prayer a person infuses his daily life with holiness, lending an added sanctification of Hashem’s Name to the day. Perhaps for that reason this prayer is named “Minchah,” meaning donation and gift. By praying Shacharit, we fulfill our obligation to thank Hashem for all the good He has given us, and in Minchah we add more prayers. Shacharit refers to everything that Hashem has given us in His abundant graciousness, and Minchah arises from our daily actions.